This winter has been long, cold and snowy – and we are simply ready for it to come to an end! And even as the forecast looms for another possible 5 weeks of winter, you at least can begin to “Think Spring” as you get ready to plan your spring garden! Get ready for the spring planting season by making sure to begin your garden planning in February and you'll be ready for an awesome spring garden. Whether your dreaming of an English garden or a bounty of herbs and vegetables, here are five of Middle Georgia's go-to nurseries for all of your gardening needs. 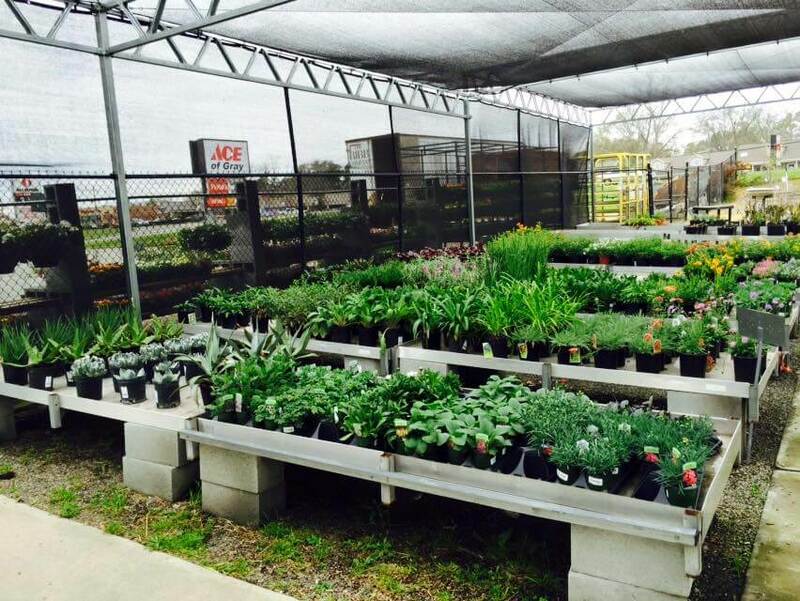 Whether your garden is small or large, Johnson's Garden Center has everything your green thumb needs. Johnson's Garden Center is a one-stop-shop for your centerpiece needs, potted plants or fresh flowers. Terry and his staff are knowledgeable and their prices are always competitive. The friendly staff is always ready to give you good advice on what grows best where and how to care for your plants once you have them. They also carry anything you need for your landscaping projects. Located off North Mumford Road, Agape Nursery & Landscaping is a full-service, professional landscaping company and nursery. They specialize in annuals, trees, perennials and shrubs for both retail and wholesale clients. Agape Nursery & Landscaping is locally owned and operated and understands the climate in Central Georgia. Wheeler's Nursery houses numerous plants, bedding plants, shrubs, trees, potting soil, seeds, and gifts for your home or business. They also offer custom landscaping services as well as their stock of only the best outdoor gear and equipment. Ace Hardware is always available to help you achieve the Backyard Oasis you have always wanted, and it all starts in The Garden Center at Ace of Gray or Macon. Whether you are adding an outdoor kitchen, landscaping your front yard or just wanting that special touch, the helpful staff of the Garden Center at Ace of can help. Come and take a look for yourself and you just might find something you will want to add to your Backyard Oasis. County Line Nursery is a family run nursery that was established in 1986. Most of the plants they grow are "shade loving" and many are fragrant and winter bloomers. 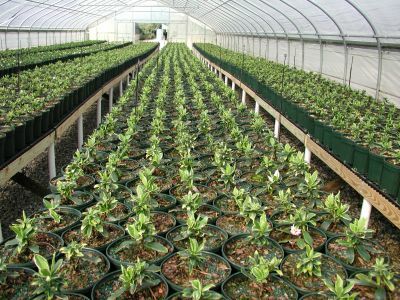 County Line Nursery has a specialty nursery that only grows a few hard to find plant species such as daphne odora, edgeworthia chrysantha, and several others. They also grow several hundred different varieties and species of camellias, one of which is the Camellia reticulata that is difficult to propagate but is known for it's very large (7") blooms.